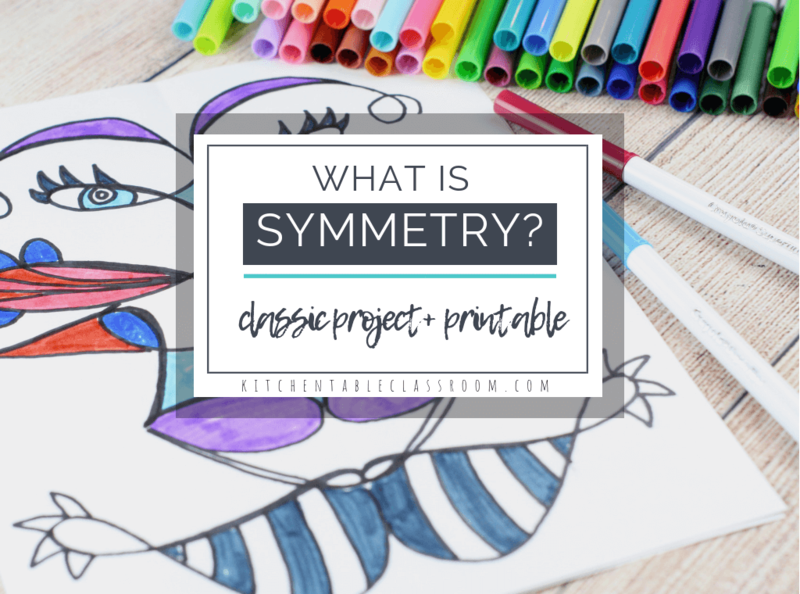 “What is symmetry?” is a question you might hear in biology class, art class, or math class. It’s a concept worth learning about that occurs in so many arenas. Symmetry, in layman’s terms, is the quality of being made up of exactly similar parts facing each other or arranged around an axis. 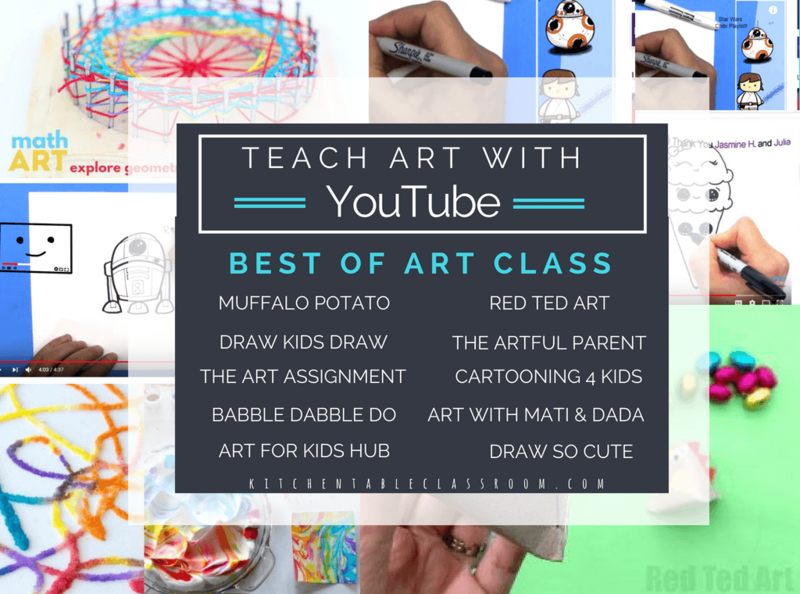 Teaching color in art is a basic elementary feat, right? 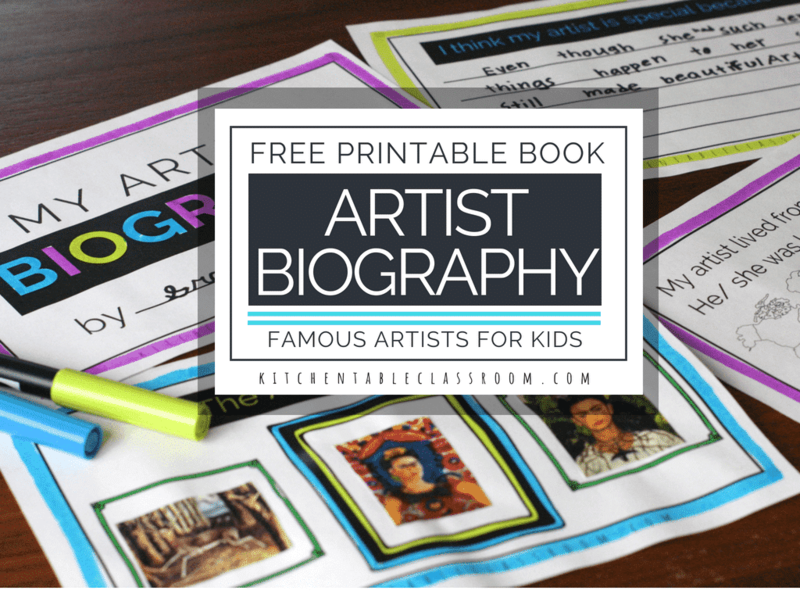 Learning colors is done in pre-school, kindergarten, and of course, art class. 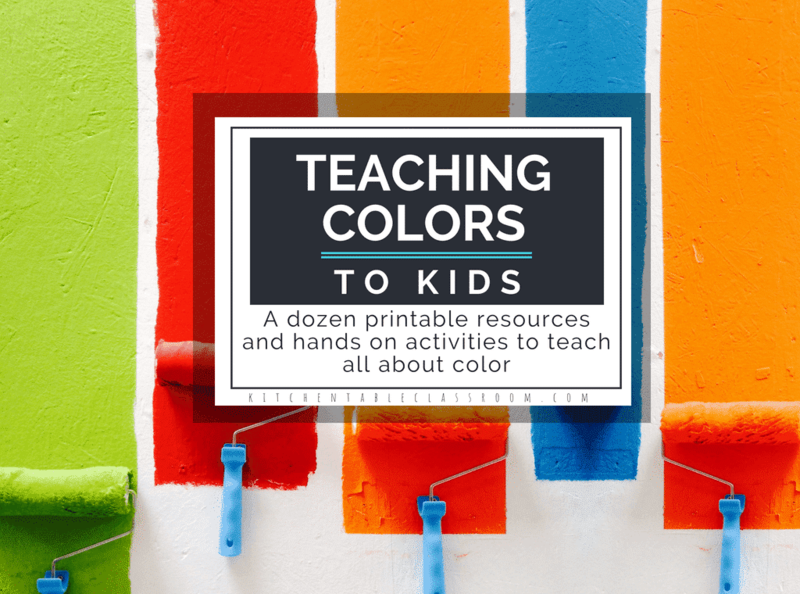 What if we took it a step further and didn’t just teach the colors but also the color families, and how to make secondary and primary colors, and how the colors relate to one another? 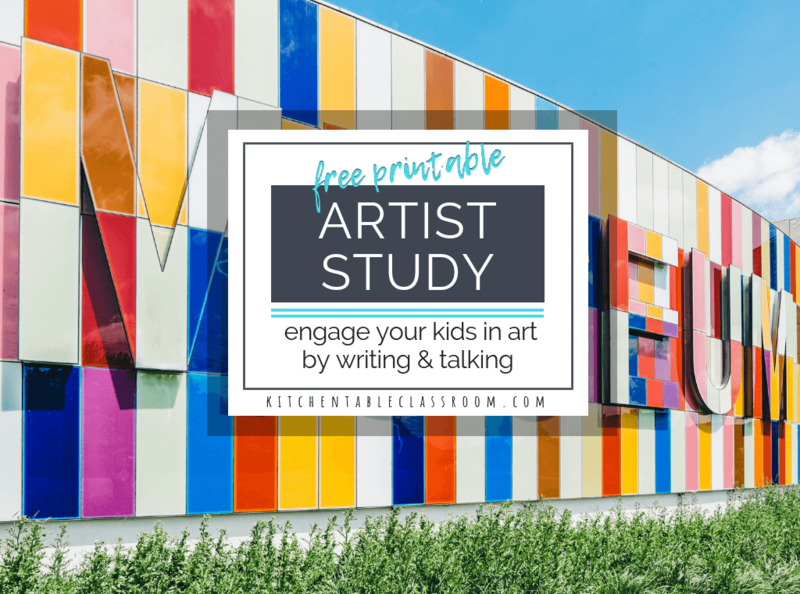 Teaching colors is one of the basic building blocks of art class. 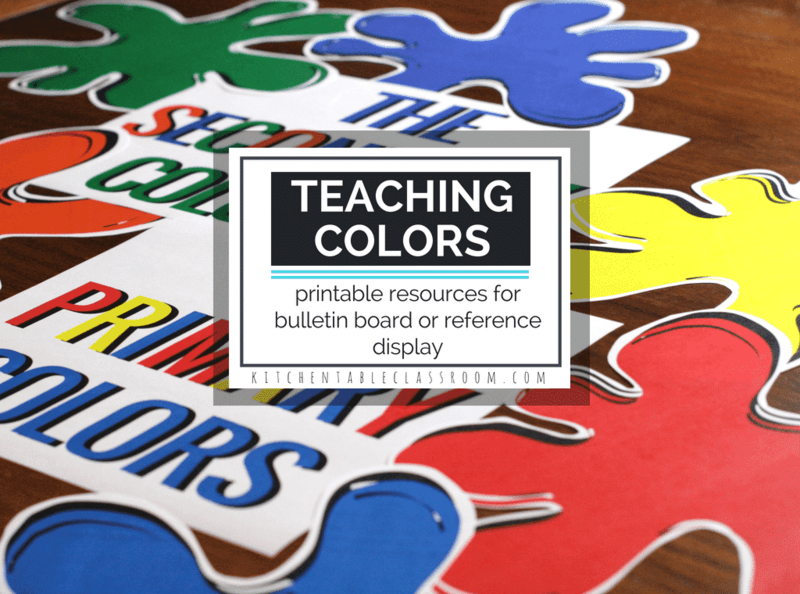 Whether you’re teaching big kids or little, at home or in a school building, use these printable resources to create a quick and easy bulletin board or reference display! Growth mindset is a buzzword in parenting and education circles these days, and with good reason. 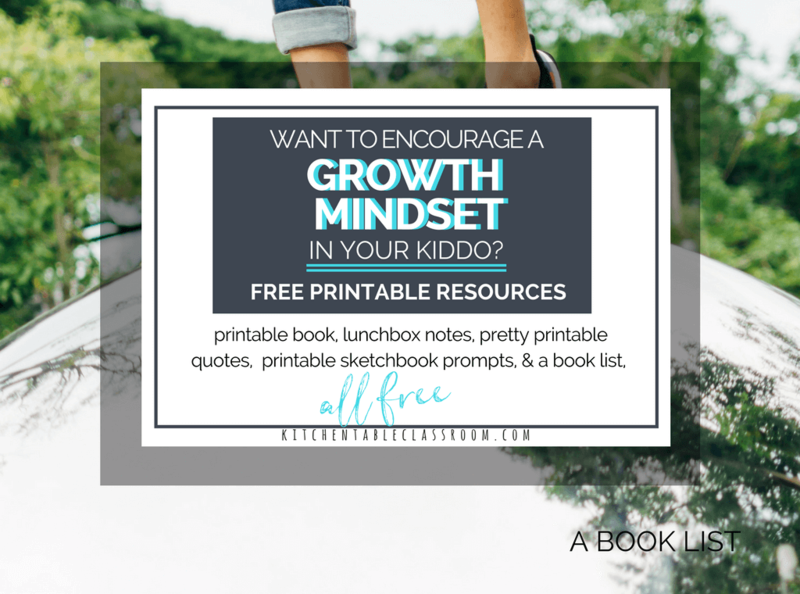 Use this huge collection of free growth mindset resources to see what all of the buzz is about and how it can benefit your kids- and you! 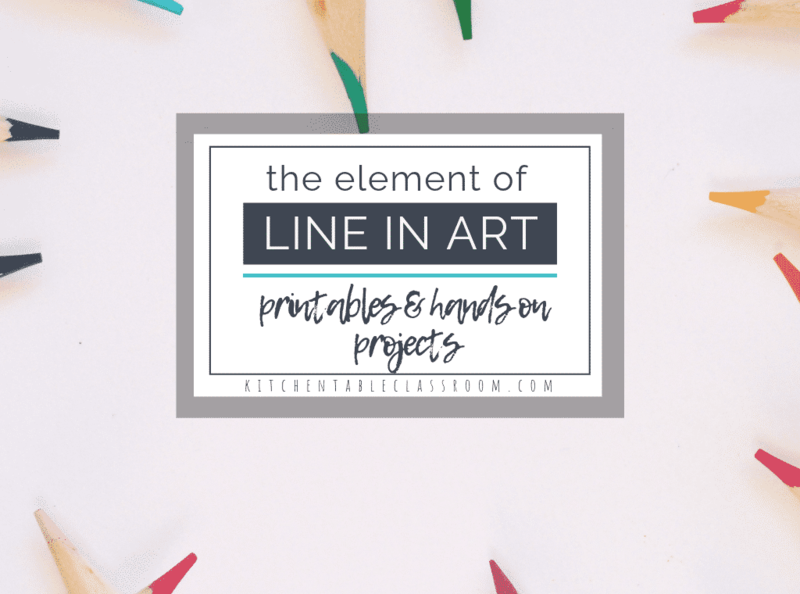 If you’ve read the Kitchen Table Classroom for any period of time you know I love using the elements of art as a jumping off point for my art lessons and curriculum. Let’s go a step beyond the elements to explore the principles of design. 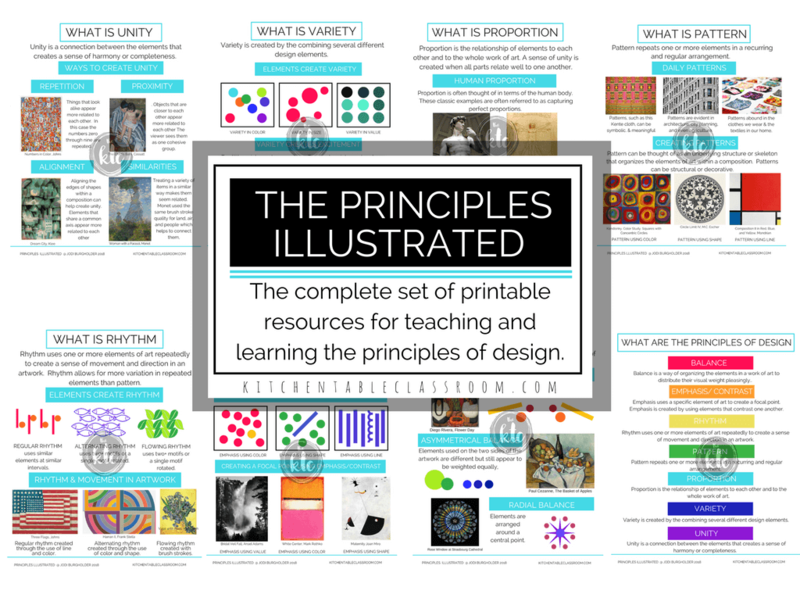 The Principles Illustrated is a giant bundle of printable posters, worksheets and a printable book that will make it easy for you to teach and learn the principles of design.